As a non-techie person, I was admittedly intimidated when I signed up to attend one of the country’s hottest technology-focused conferences. I’m not fluent in social media, I keep IT on speed dial and I look to my Millennial friends to give me tips and tricks on my iPhone. 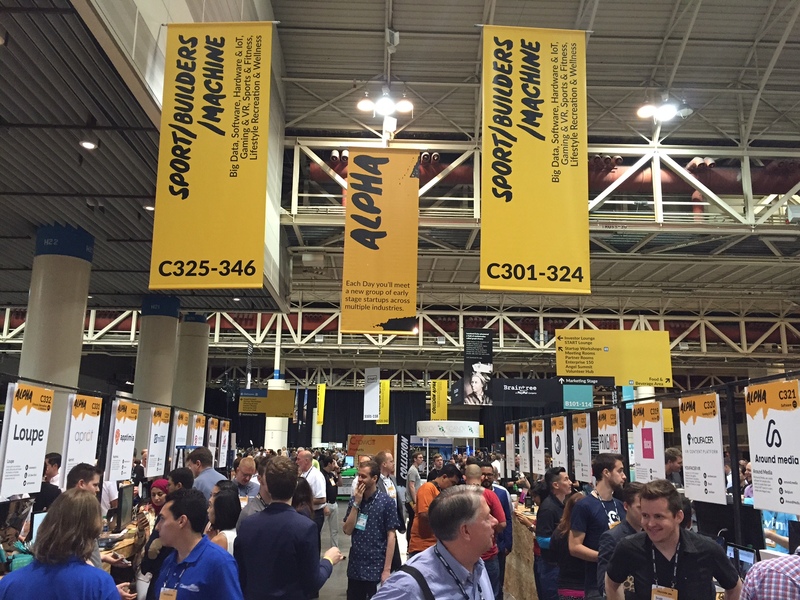 But here I was, standing at the entrance of the Collision Conference in New Orleans to help my brother-in-law promote his amazing startup Boogli (and attend Jazz Fest, which was, to my relief, going on the same weekend). Would the conference be over my head? Would I know what the hell they were talking about? Friends and colleagues laughed (out loud) when I told them I was going. I was ready for a week of tricked-out techie stuff that my non-techie brain might have a hard time grasping. What I learned, however, surprised me. At the conference, CEOs, developers and everyone in between talked about the role of branding being more important than ever. Among all the leaders, speakers and startups, the message was clear: branding, like technology, has the power to fuel change and shape the future. And brands that ask and answer what consumers need are the ones that help move the world forward. As a writer, I loved hearing about how critical content is, and the power of great storytelling across platforms. In technology, just as much as in branding, it’s about starting with the story and then finding the platform that best suits it, as not all stories stretch, and not all platforms fit. Telling a great story takes a lot of creativity, strategy and work, no matter what your industry or media. In today’s world, brands can’t stand still. Platforms are expanding, apps are growing and industries are constantly shifting. New ways to create, connect, work and share come standard. Therefore, brands, messaging and marketing must always adapt. All kinds of people from all kinds of places came to Collision to share their ideas and passions. 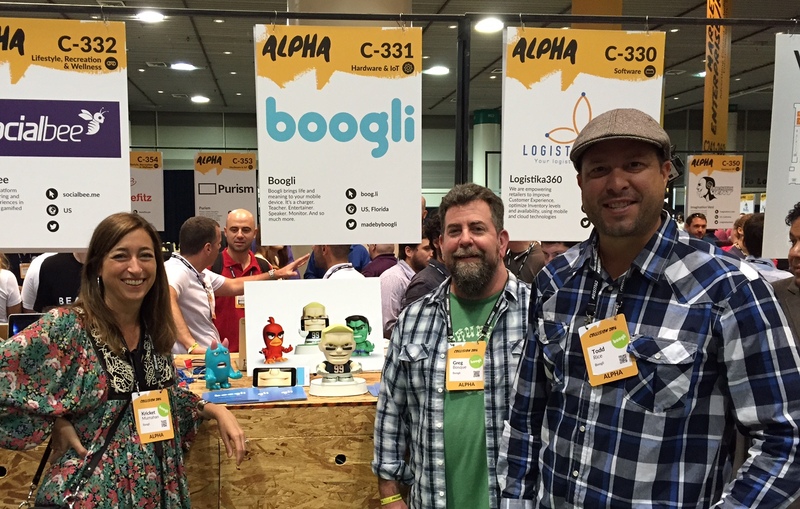 From software to electronics to interactive toys like Boogli, startups, investors and leaders alike converged to talk business and brands, social media and solutions and even ganja and games. In the end, Collision was more my speed than I imagined. Don’t get me wrong, there was still plenty that was over my head—but there was also a lot I could relate to, be inspired by and, most importantly, learn from. Kristi Murnahan is a creative director at LPK where she crafts strategies and stories for global brands that range from beauty to beer to baby products. She’s also a published writer, environmental enthusiast and self-proclaimed travel junkie, having visited every state but Alaska and every continent but Antarctica. Talk beauty, beer and dancing bears with her at kristi.murnahan@lpk.com.